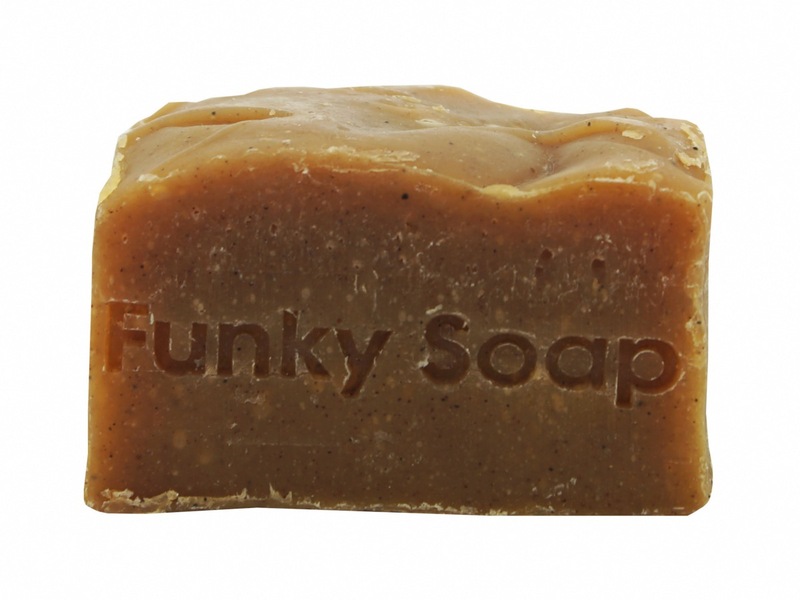 THIS IS A SOLID SHAMPOO BAR CREATED WITH BABASSU OIL AS WELL AS COCOA, SHEA BUTTER AND SOAPNUT. 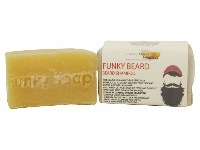 IT IS COMPLETELY PALM OIL FREE AND VEGAN. 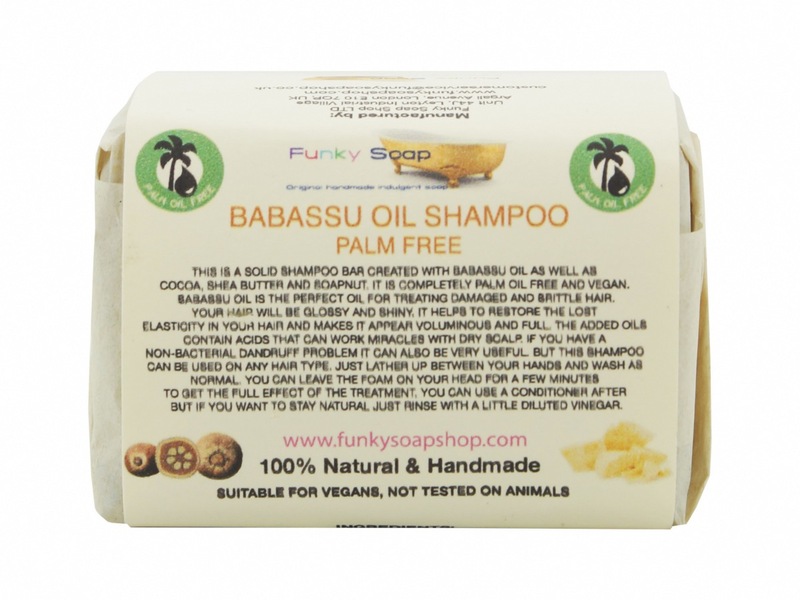 BABASSU OIL IS THE PERFECT OIL FOR TREATING DAMAGED AND BRITTLE HAIR. YOUR HAIR WILL BE GLOSSY AND SHINY. 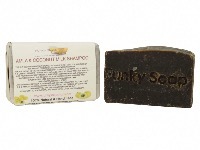 IT HELPS TO RESTORE THE LOST ELASTICITY IN YOUR HAIR AND MAKES IT APPEAR VOLUMINOUS AND FULL. THE ADDED OILS CONTAIN ACIDS THAT CAN WORK MIRACLES WITH DRY SCALP. IF YOU HAVE A NON-BACTERIAL DANDRUFF PROBLEM IT CAN ALSO BE VERY USEFUL. BUT THIS SHAMPOO CAN BE USED ON ANY HAIR TYPE. JUST LATHER UP BETWEEN YOUR HANDS AND WASH AS NORMAL. YOU CAN LEAVE THE FOAM ON YOUR HAIR FOR A FEW MINUTES TO GET THE FULL EFFECT OF THE TREATMENT. YOU CAN USE A CONDITIONER AFTER BUT TO STAY NATURAL JUST RINSE WITH A LITTLE DILUTED VINEGAR. 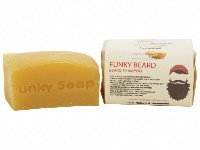 Great shampoo for my beard, and most importantly, free of palm oil. Still getting use to it but with each wash my hair is feeling nicer. My hair doesnt get greasy that quickly since using the bar. Great smell, good lather . All natural too . With rinsing super soft hair, little split ends, several days without washing possible. 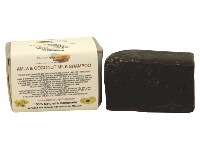 Wonderful shampoo , lathers well in hard water area , smells divine , very happy. I've used this soap for my hair ( long and fine) without any need for conditioner, it's left my hair shiny, veasy to brush and "bouncy ".And my children both short hairs. I'm vey happy with it's performance and I for one prefer it to other shampoos. 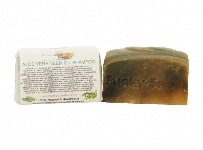 Love all of the shampoo bars, less plastic, lasts forever, great for travel, what’s not to like! Top tip, keep it on a soap tray somewhere dry before washes, it’ll last even longer. Lovely smell and leaves hair feeling great.